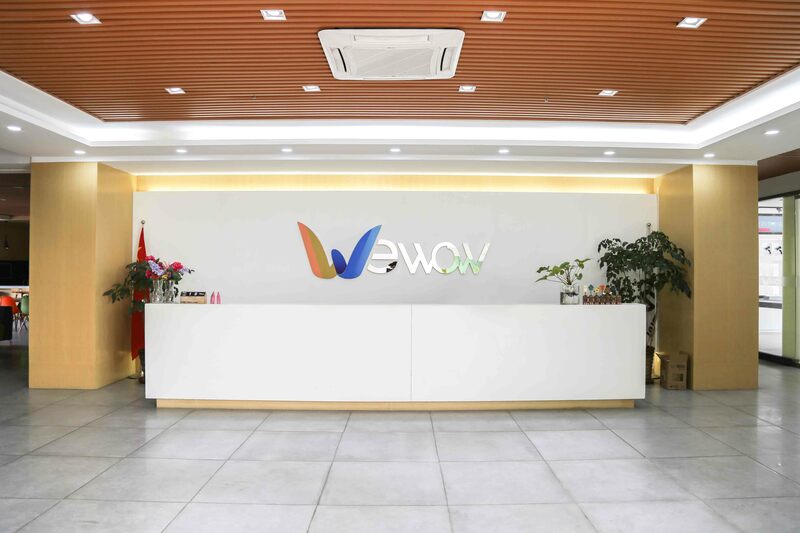 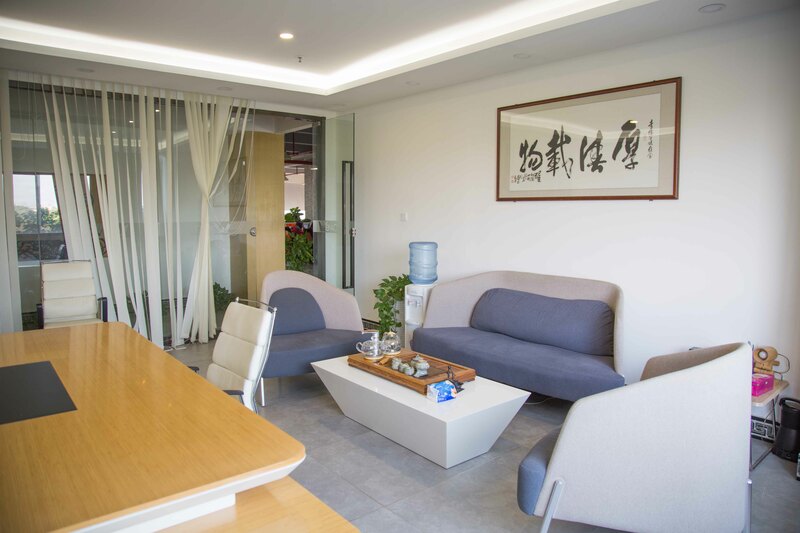 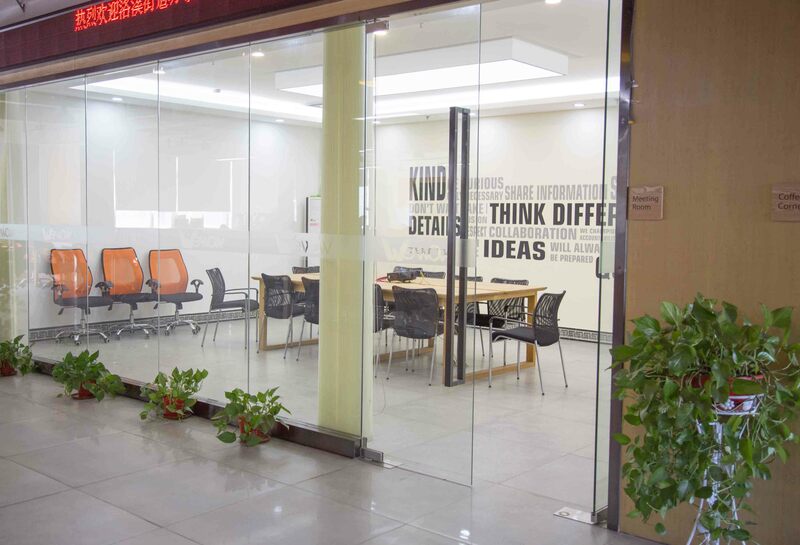 Incorporated in July 2016, Guangzhou Wewow electronics Co., Ltd. ([Wewow electronics") is headquartered in Guangzhou and has established R&D centers in Beijing, Shenzhen and Israel. 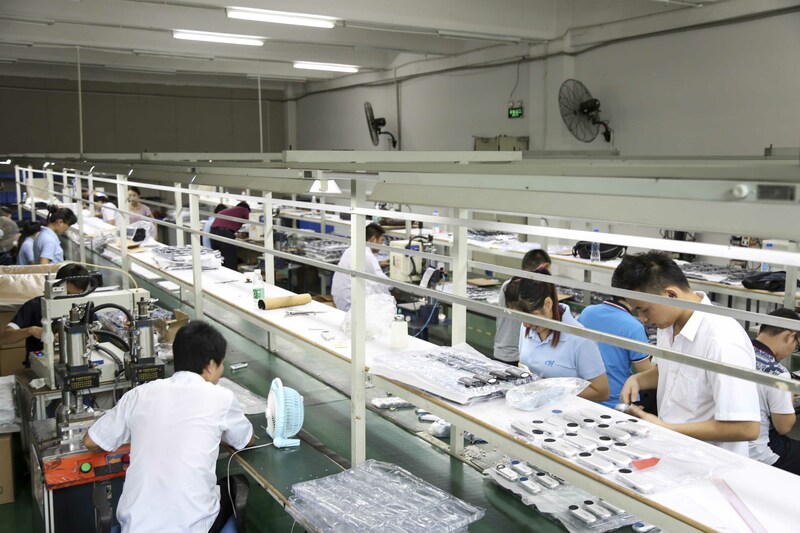 As the global leader in camera stabilizer industry, the core technology of Wewow electronics is sources from the arc-second level stable control and positioning technology adopted in aerospace satellite. 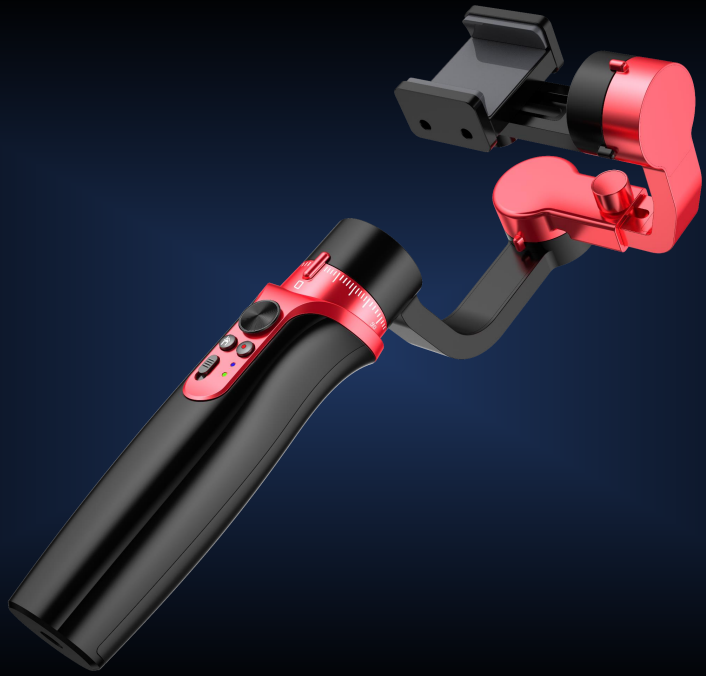 Wewow is a brand under Wewow electronics, and its main products include the mart stabilizers for mobile phones, motion cameras, DSLRs and VR cameras, as well as multi-functional video Apps. 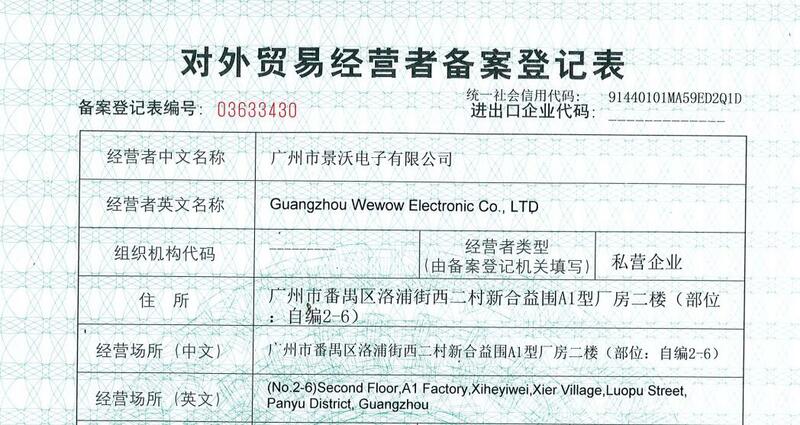 Through year`s efforts, some of the main products of Wewow have been high accepted by the international market. 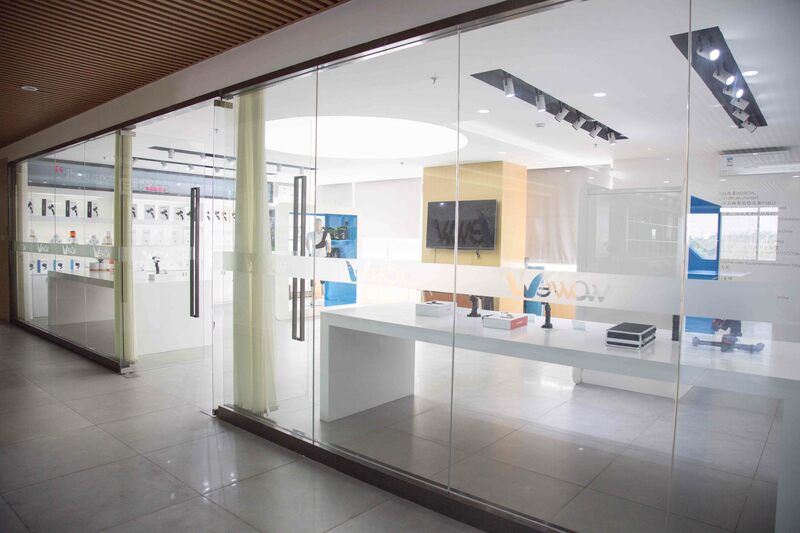 Through establishing the ecosphere of camera products and video editing Apps, Wewow aims to provide customers with simple video-making products of professional effect, so that the users may create and share with others the professional video contents without having to receiving any training courses. 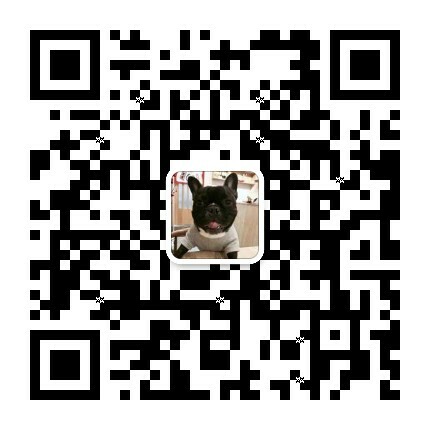 From both hardware and software for video shooting and editing to video sharing community, Wewow electronics is dedicated to become the pacemaker in the era of video sharing in the future.